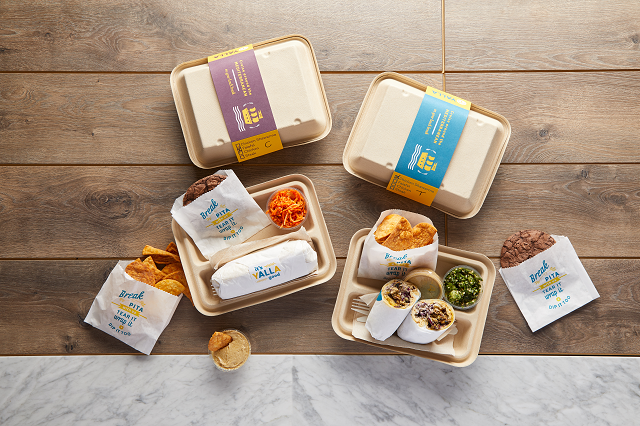 Wrap Choices: Chicken Shawarma Wrap, Chicken Wrap, Steak Shawarma Wrap, Falafel Wrap. Includes: Pita Chips, Hummus, Chocolate Pita Cookie and Choice of Wrap. Add a side for $1 per person.